Allsey, Shanballyduff, Cashel, Co. Tipperary and formerly of Chalfont St. Peter’s, Buckinghamshire, England. April 27th 2018, unexpectedly at Cork University Hospital. Nuala, beloved partner of the late Eugene Treanor and sister of the late Anne. Deeply regretted by her nephews Liam and Daniel and their families, she was a true and loyal friend to Peggy and to her wonderful neighbours. Reposing at Devitt’s Funeral Parlour on Sunday evening from 6.30pm with Removal at 7.30pm to the Church of Our Lady Queen, New Inn. Requiem Mass on Monday at 1.30pm followed by Cremation in The Island Crematorium, Ringaskiddy, Cork at 4pm. Ellen (Nellie) Looby (nee Gleeson). (Blackmill St., Kilkenny and late of Ballingarry, Co. Tipperary). April 26th 2018 (peacefully) at St. Luke’s Hospital. Beloved wife of the late Michael. Loving sister of Tom. She will be sadly missed by her brother, nieces, nephews, grandnieces, grandnephews, in-laws, relatives and friends. Reposing at Hehir’s Funeral Home (Kilkenny) from 5p.m. on Saturday with Funeral Prayers at 6p.m. followed by removal to St. Mary’s Cathedral. Funeral on Sunday after 11a.m. Mass to St. Kieran’s Cemetery. Formerly of St. John’s Park, Waterford. Beloved husband of the recently deceased Patricia and loving father to Anthony, Monica (Sherry) and Dominic, he will be sadly missed by his heartbroken sons, daughter, brother Christopher, sister Rita, grandchildren Conor and Michael, son-in-law Ed, daughters-in-law Winnie and Pat, nephews, nieces, extended family and friends. Reposing at Condons Funeral Parlour, Clonmel on Sunday evening from 5.30pm to 7.00pm. Removal on Monday to SS Peter & Paul’s Church. Funeral Mass on arrival at 1.00pm followed by burial in St. Patrick’s Cemetery. 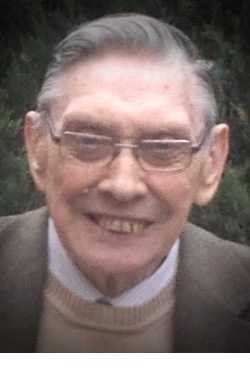 Tom died peacefully in the wonderful care of St. Theresa’s Hospital, Clogheen. He will be very sadly missed by his loving wife Tess, sons Thomas and Aidan, daughter Olive, granddaughter Katie, son-in-law Paul, brothers Jim, Teddy and Billy, sisters-in-law, nephews, nieces, extended family, neighbours and friends. Reposing at Costigan’s Funeral Home, Cahir on Sunday evening from 5.00pm to 7.00pm. Remains arriving to The Holy Family Church, Ardfinnan on Monday for Funeral Mass at 11.00am. Burial afterwards in St. Finnian’s Cemetery. Family flowers only please, donations, if desired, to Friends of St. Theresa’s Hospital. SHELLY Tom, April 27th, of Ardbane, South Lodge, Carrick-on-Suir, Co. Tipperary. Peacefully at St Brigid’s Hospital, Carrick-on-Suir; Predeceased by his wife Beatty. Deeply regretted by his loving daughter Nuala, sons Jerry and Edward, daughters-in-law Jackie and Rachel, grandchildren Conor, Darragh, Laura, Evie and Tom, sisters Mai, Ita and Frances, sisters-in-law, brothers-in-law, nieces, nephews, relatives and many friends. Predeceased by his sisters Linda & Angela brothers in law John & Liam. Reposing at his residence on Saturday, 28th April, from 5pm to 8pm. Funeral Mass Sunday, 29th April, at 11am in St. Mary’s Church, Grangemockler, followed by burial in the adjoining cemetery. Family flowers only, donations, if desired, to St Brigid’s Hospice, Carrick-on-Suir. 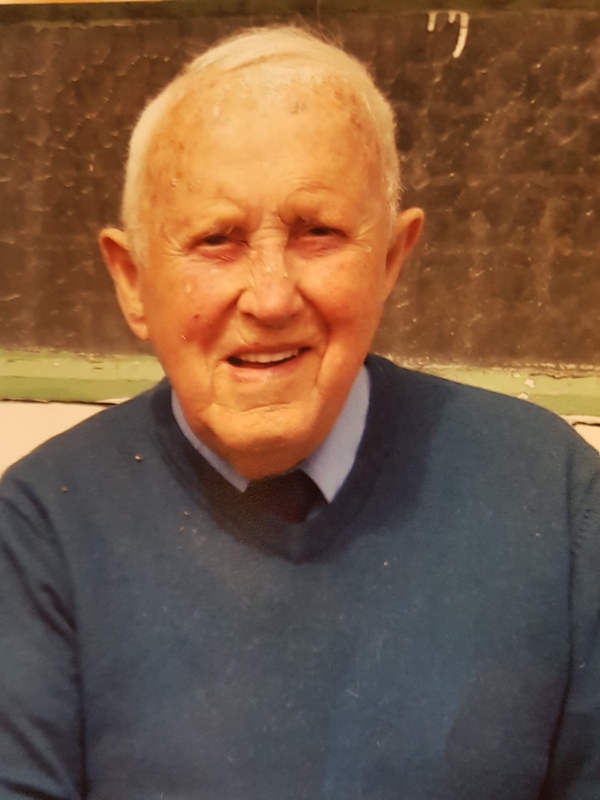 The death has occurred of ANDREW GEORGE ALBERT YOUNGHUSBAND 13th April 2018 (Bessborough, Ballymackey, Nenagh, Co. Tipperary). Deeply regretted by his loving wife Franny, daughters Joanna & Charlotte, relatives and many friends. Funeral Service on Friday, 4th May, at St. Mary’s Church of Ireland, Nenagh at 1 p.m. followed by private cremation service. Family flowers only please. Donations, if desired, to Pieta House c/o Keller’s Funeral Directors, Brooklands, Nenagh. House private please. Reposing in Tierney Funeral Home, Roscrea on Friday evening from 7.00 with prayers at 9.00. Removal on Saturday morning at 10.30 arriving in Ballybritt Church for Funeral Mass at 11.00. Burial afterwards in Clareen cemetery. 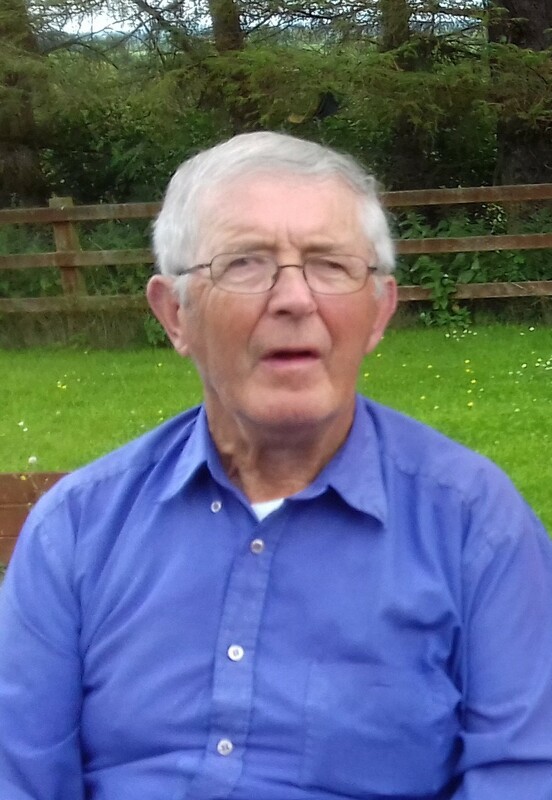 Michael passed away peacefully at South Tipperary General Hospital after a brief illness. He will be very sadly missed by his loving wife Marguerita, son Simon, daughters Lorraine, Rebecca, Tina, Katie, Caroline, Joan and Sarah, brothers, sisters, grandchildren, extended family, neighbours and friends. Reposing at Costigan’s Funeral Home on this Friday evening from 5.00pm with removal at 7.00pm to St. Mary’s church Cahir arriving at 7.30pm. Funeral Mass on Saturday at 11am with burial afterwards in the adjoining cemetery. Family flowers only please, donations, if desired, to Cancer Research. Peacefully at home with his loving family. 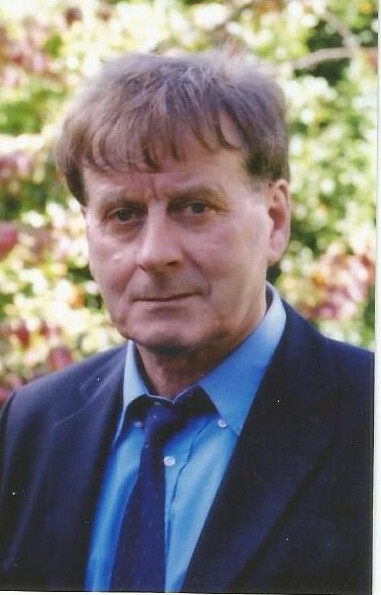 Will be sadly missed by his loving wife Marie, daughters Gloria, Collette and Michelle, son Mark, daughter-in-law Silvia, sons-in-law Declan and Kevin, grandchildren Emer, Andrew, Angela, Adam, Maeve, Caoimhe, Alannah, Matthew, Robyn, Erin and Ruby, brothers Jimmy, Joe and Kevin, sisters Peggy, Claire and Mary (Deceased), sisters-in-law, brothers-in-law, nephews, nieces, relatives and many friends. Reposing in Grey’s Funeral Home, Templemore this Saturday the 28th of April, from 5 pm to 7 pm. Requiem Mass on Sunday in the Church of the Sacred Heart,Templemore at 12 pm. Interment in the adjoining Cemetery afterwards. Donations in lieu of flowers to Hospice please.